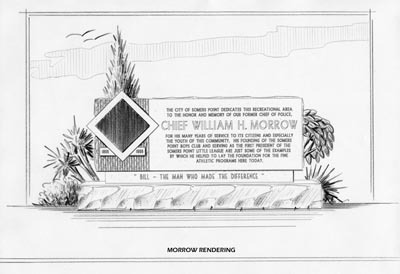 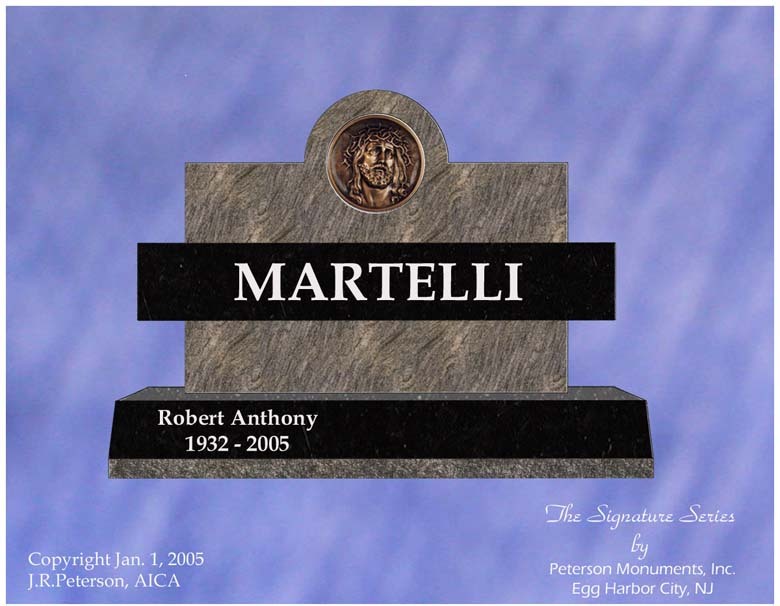 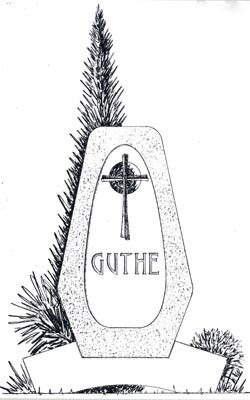 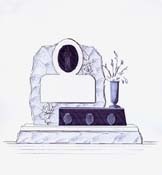 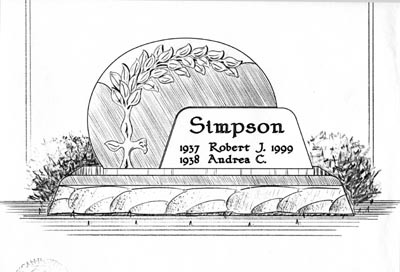 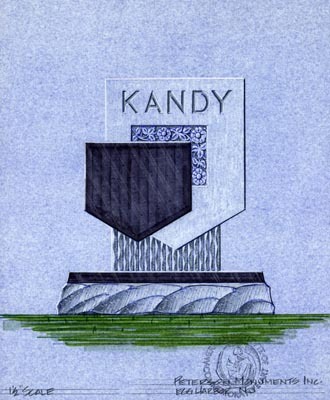 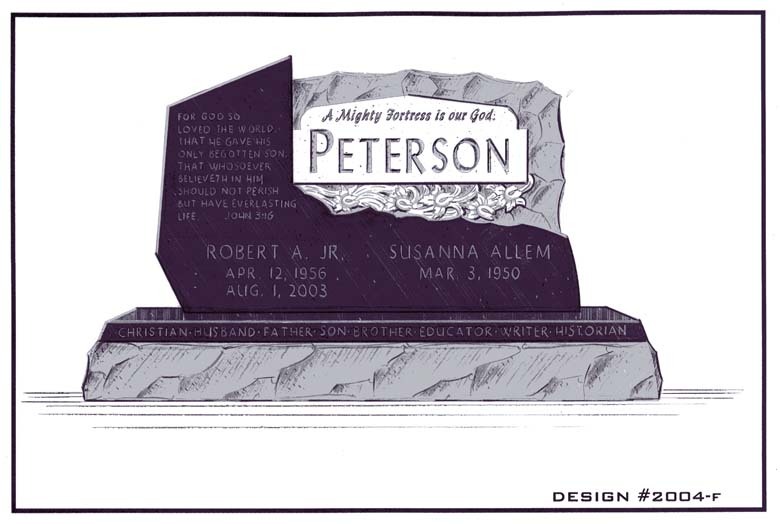 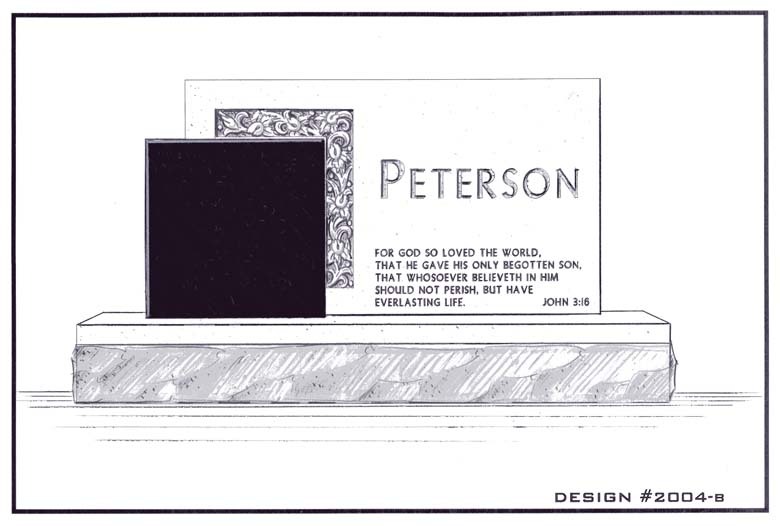 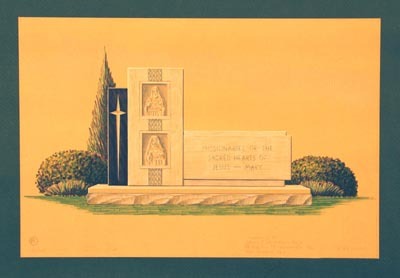 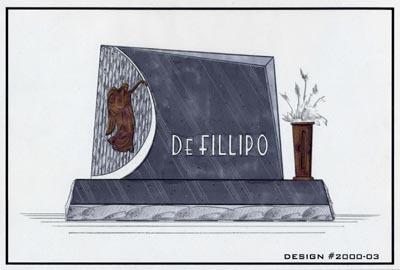 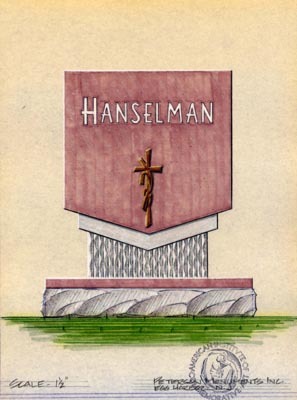 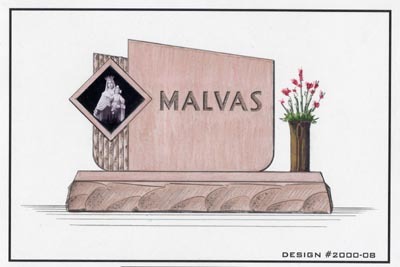 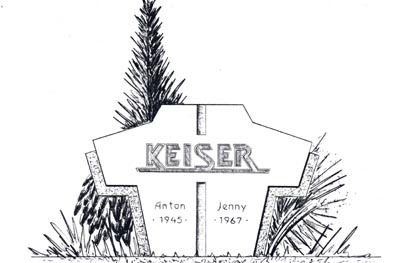 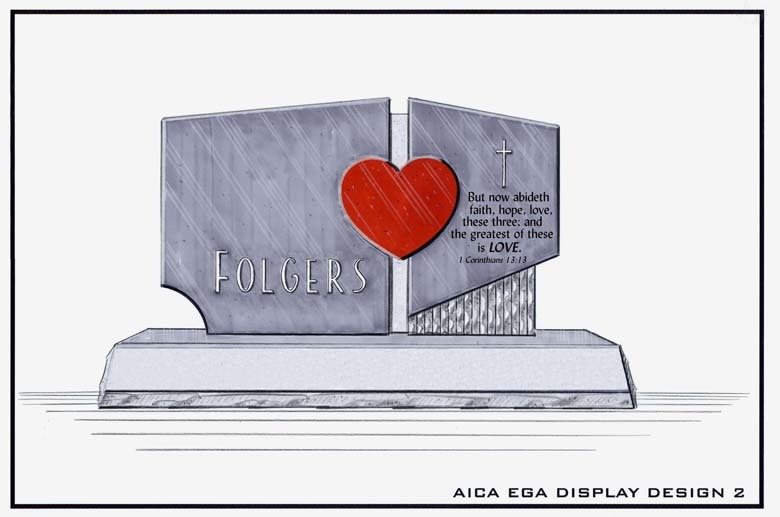 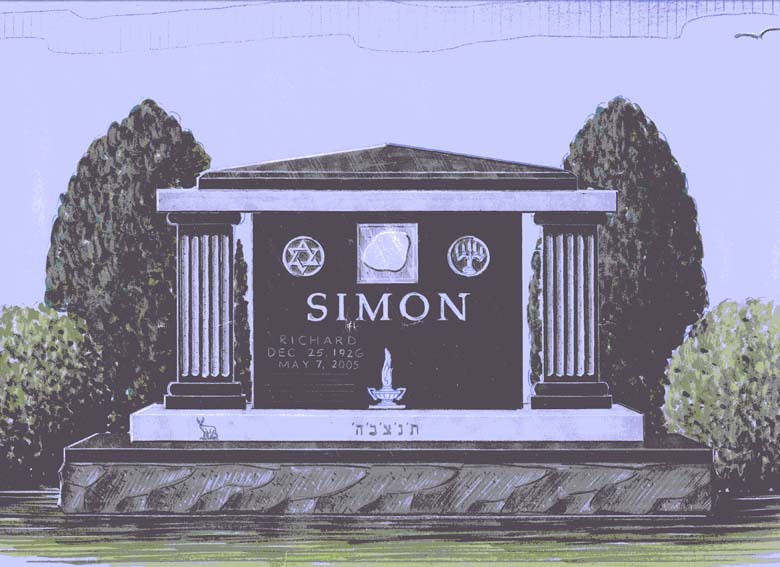 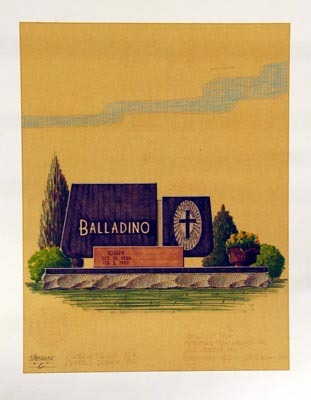 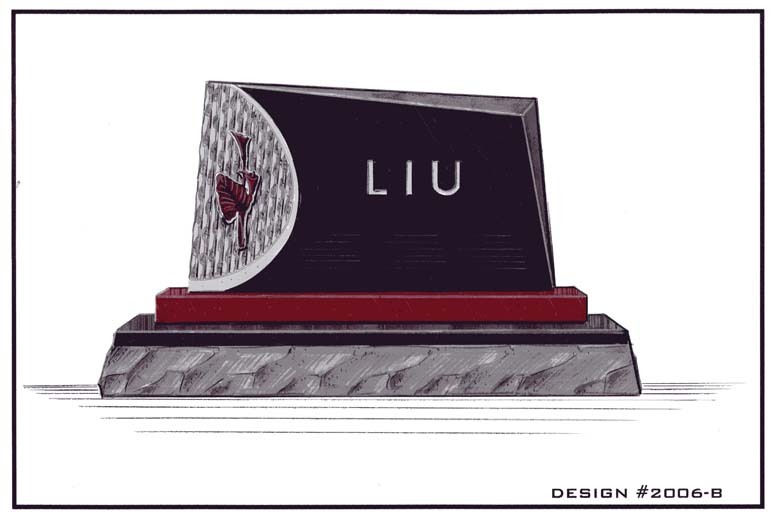 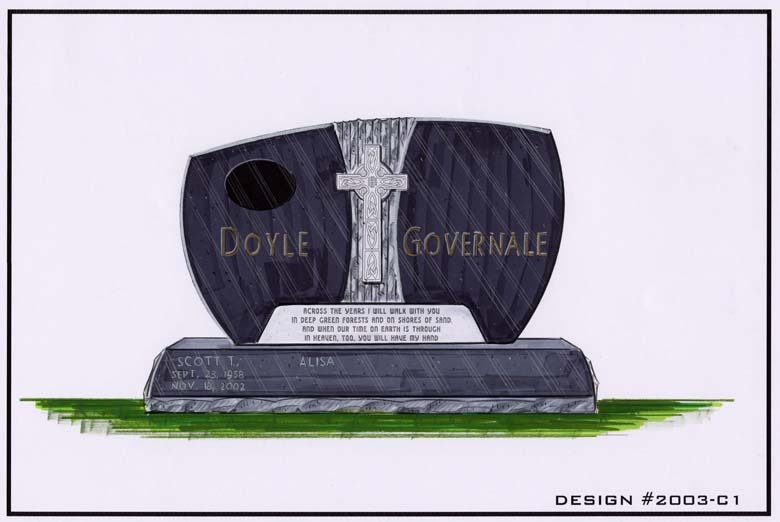 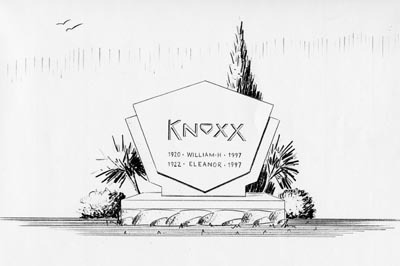 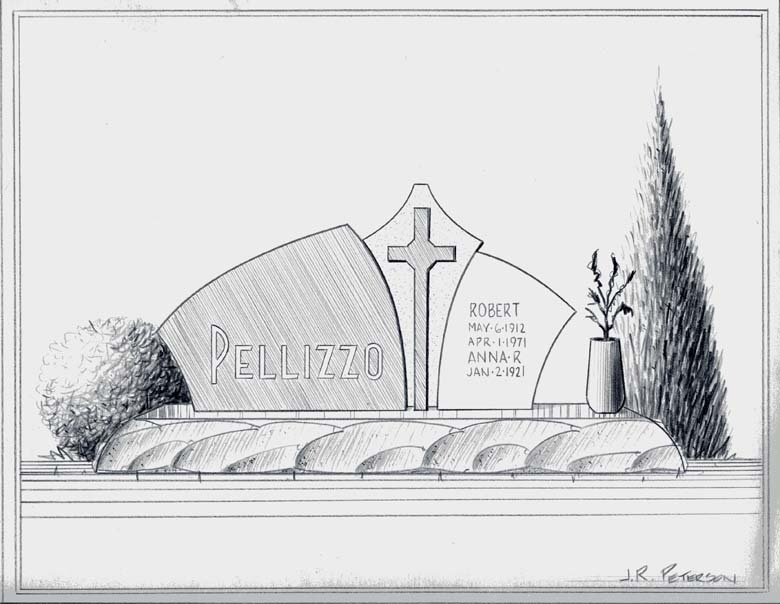 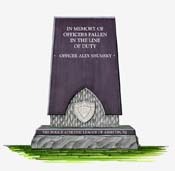 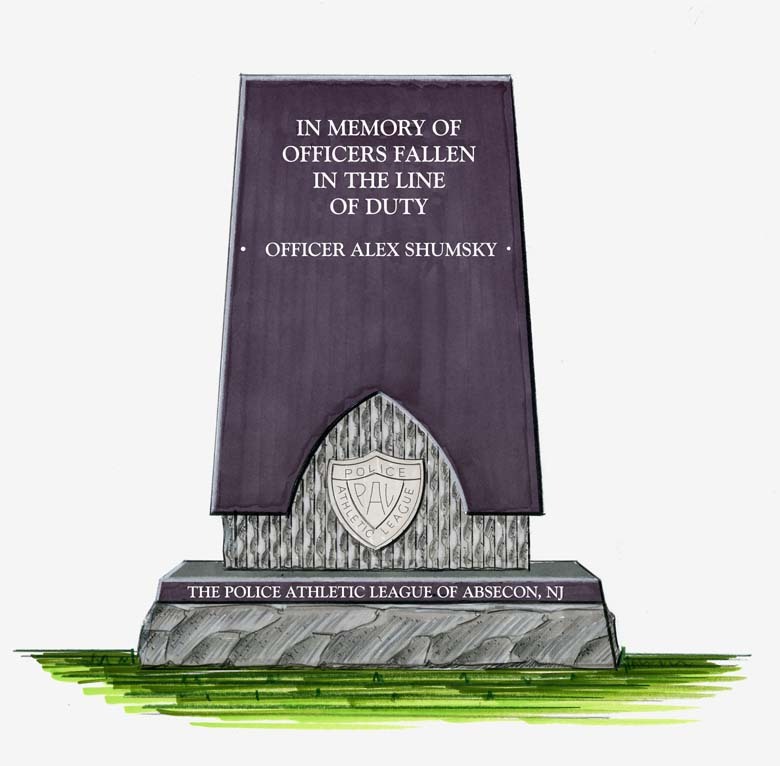 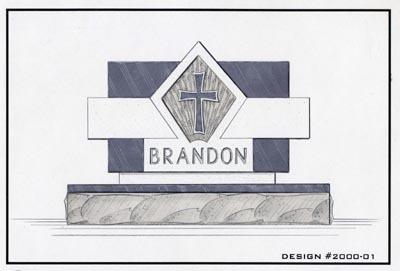 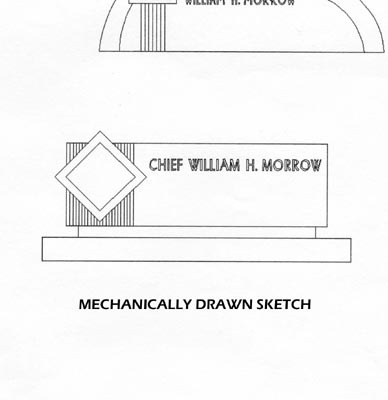 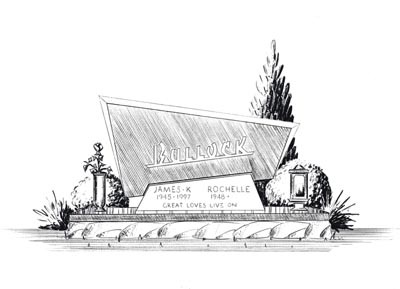 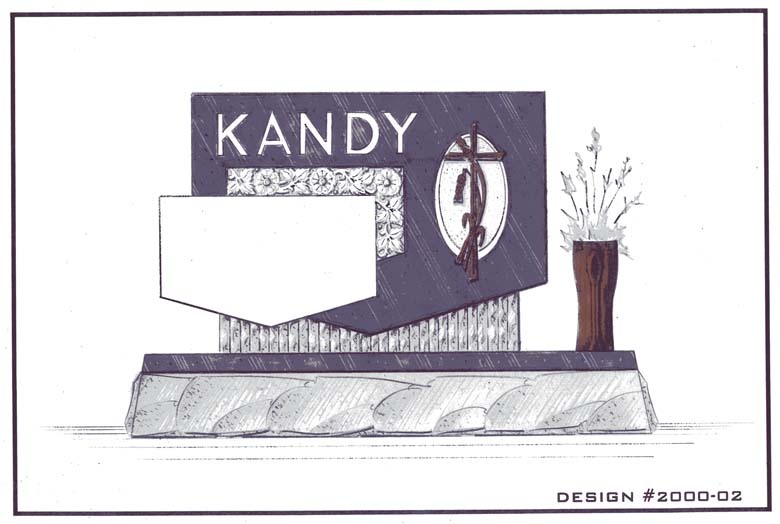 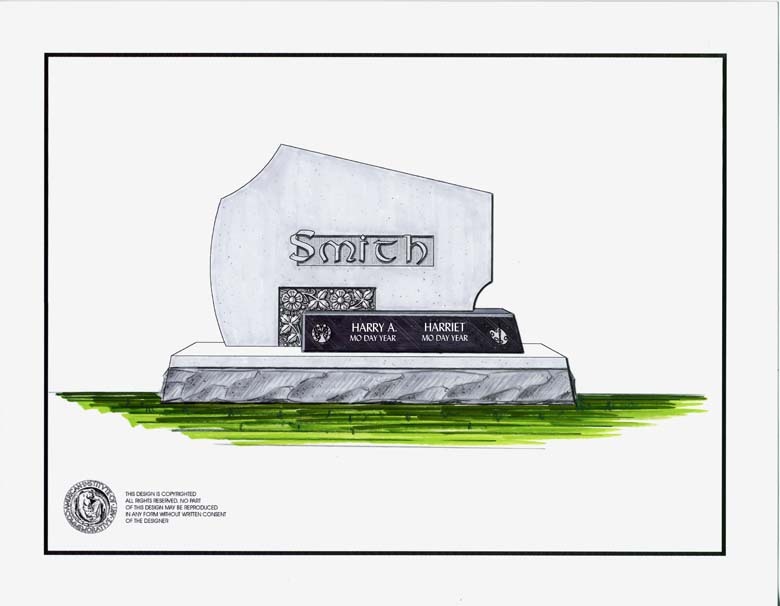 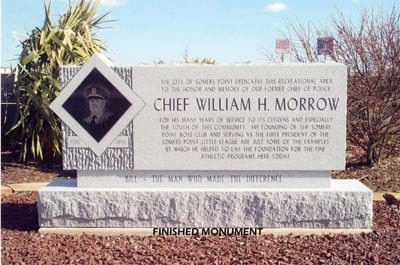 The idea or concept for a custom or personalized monument starts out with the design. 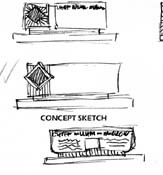 The desired elements are combined proportionally into a pleasing art form, which will tell its story for all time. 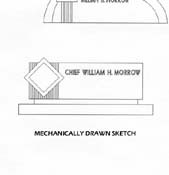 This is done just like an architect plans a home or an automotive engineer designs a new car. 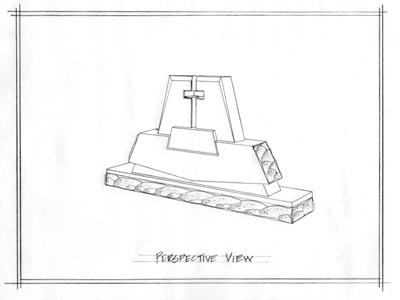 Ideas are taken from rough form, then made into concept drawings and finally built or manufactured.